The UK e-sport champions have retained their title in the UK Splatoon 2 championships. Team Mako will represent the UK in the Splatoon 2 European Championship Grand Final in March after winning all their matches in the Octo League. 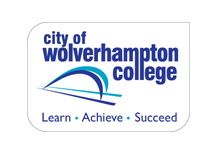 The team went head to head with Team 4D, beating the team 3-1 at MCM Comic Con, Birmingham on 25/11. Team Mako secured their place after in the fourth round- Clam Blitz on Kelp Dome where Mako dominated by wiping the opposition and collecting their clams to destroy their barriers for some amazing points. 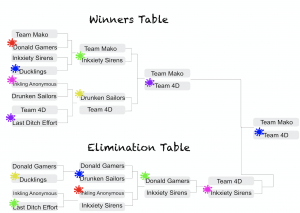 Team Mako had an excellent start at the grand final, first beating Team 4D at the first two rounds- Splat Zones at Walleye Warehouse and Tower Defence at Manta Maria. Perhaps it was luck from Team 4Ds fifth member, the duck, as they made a crucial comeback on the third round- Rainmaker on Inkblot Art Academy where 4D managed to stay in the competition by narrowly taking the lead with little over 30 seconds left of the match. The producer of Splatoon 2, Hisashi Nogami, attended the championship to support the players and to announce the European Championship Grand Final will take place in Paris on March 9 and 10. 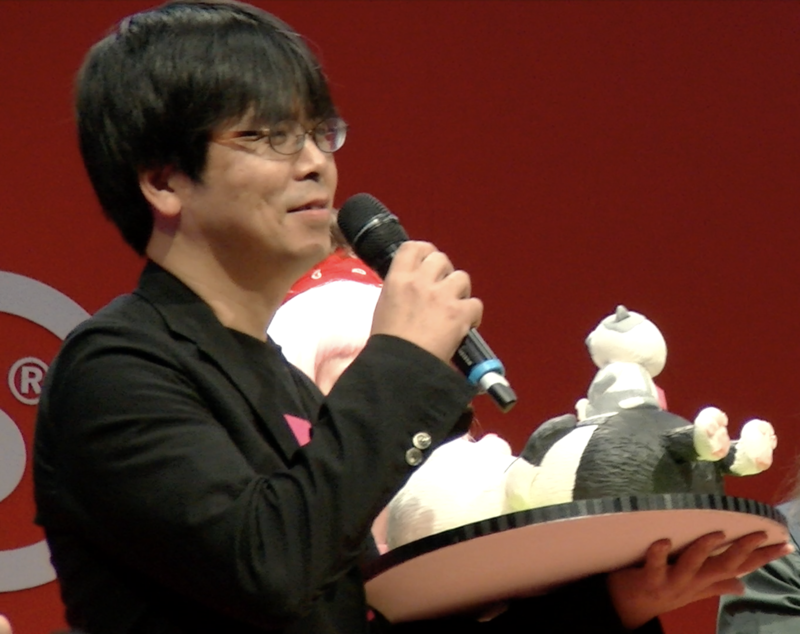 Splatoon 2s producer, Hisashi Nogami, with the cake he was presented. 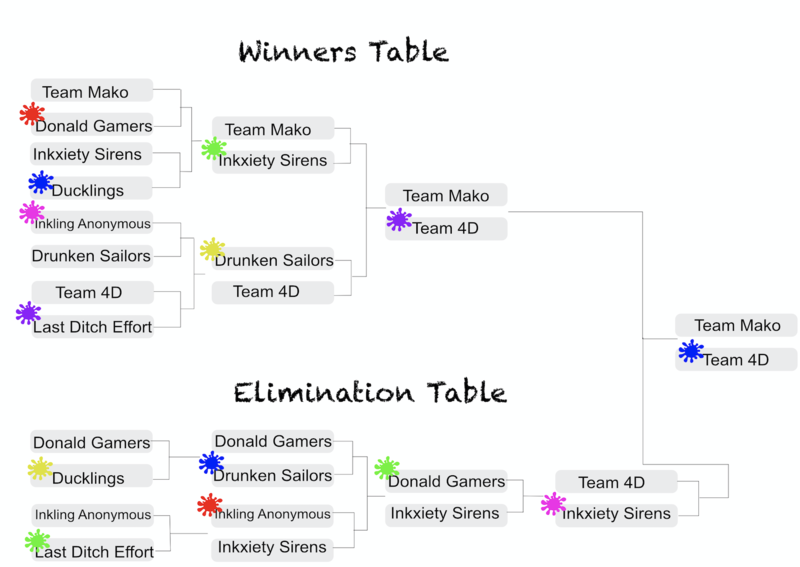 Inkxiety Sirens came third after losing to Team 4D in the Low bracket final 3-0. 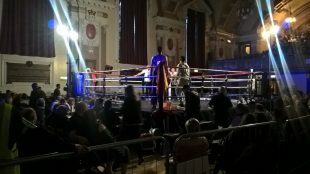 The qualifiers for the UK championship took place between in July and October where over 70 teams across the nation competed. The Splatoon community showed great support to all teams and even dressed up as characters from the game. Splatoon 2 is one of Nintendo’s best selling games on the Switch and has sold over seven million copies worldwide with generally favourably reviews by critics. 12 champions from their respected countries will compete in the Splatoon 2 European Championship Grand Finals to be crowned as Splatoon 2 European champion. 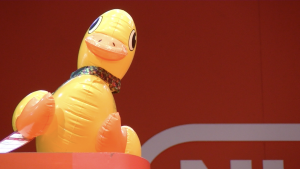 Team Mako may face teams such as the French team Alliance Rouge, the Swiss team Huitante and the German team ‘Backsquids’ who are the current European champions.